The Detroit section was the original section that started the Society of Plastics Engineers in 1942. 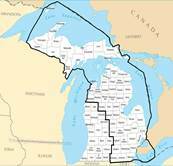 Our members are mostly based in the southeast and northern Michigan area (see map at right), however many members from outside the Detroit/Michigan area join our section because we offer many educational and technical conferences centered around the transportation sector. We have over 800 members. Please join the Detroit Section (s01) when asked to join a group when you sign up for membership on the national website www.4spe.org. 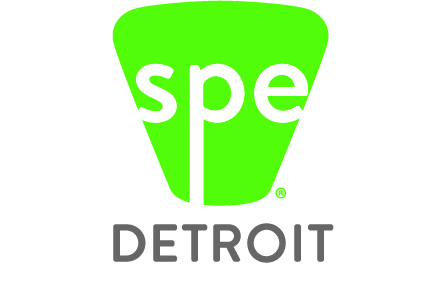 SPE’s Detroit Section is active in educating, promoting, recognizing, and communicating technical accomplishments for all phases of plastics and plastic based-composite developments – particularly in the automotive industry. Topic areas include applications, materials, processing, equipment, tooling, design, and development.